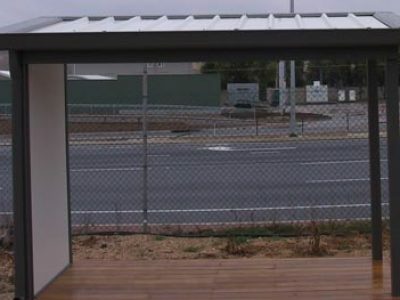 We are selling agents in Adelaide for this great product. 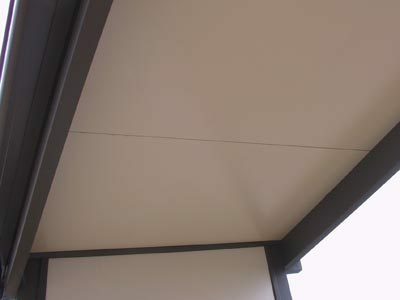 The sheets can be fitted onto a timber pergola or verandah and look fantastic with a ceiling finish underneath. 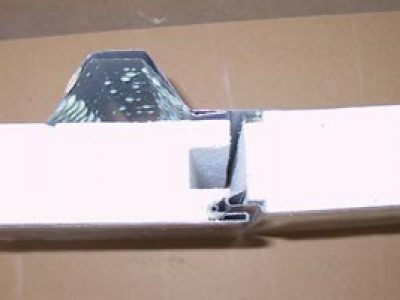 The product is capable of large spans and has great insulating properties. 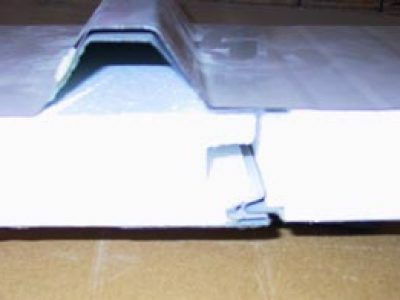 Wood’N’Logs are now re-sellers for SolarSpan® roofing. 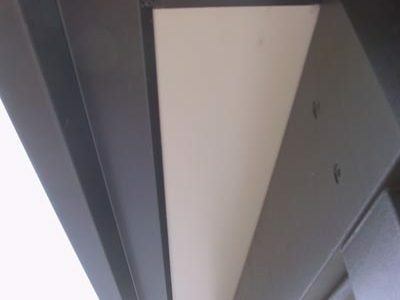 SolarSpan® is an ingenious combination of roofing, insulation and ceiling in one durable, functional and attractive panel. 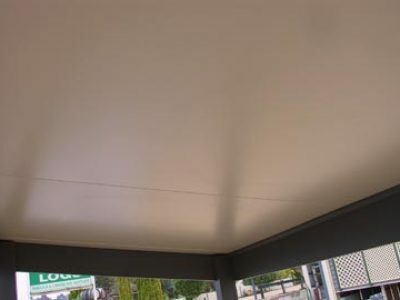 This all-in-one insulated roofing solution offers the potential to create the ideal indoor/outdoor living environment in any climate. 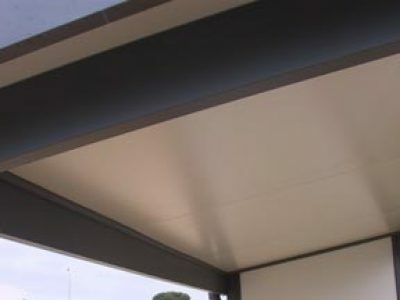 Onsite we have a display of the roofing in a freestanding application along with brochures and all related technical information required to use this innovative roofing in your next home project. 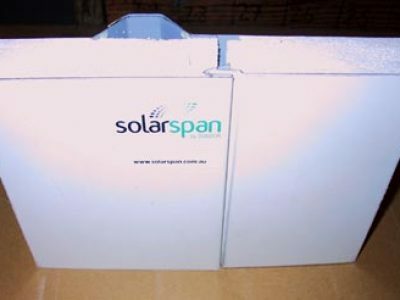 View the SolarSpan® website for any additional information you require or call in and see us and allow us to quote your next home improvement.